Model Society is often compared to Model Mayhem. Although both are modeling communities, there is a world of difference. Model Mayhem is the most dense and randomly populated modeling website on the Internet. From the good to the bad, you will find every type of model, makeup artist, hair stylist, and photographer. Mayhem is jam packed with struggling amateurs, serious professionals and lots of creepy guys with cameras. Expect to see cheesy cell phone portraits, right alongside images of glamour models. Although Model Mayhem is a closed, industry only model and photographer community, just about anyone can join, so many participants complain about low quality portfolios and a negative superficial culture. In contrast, Model Society represents the evolution of modeling as a true fine art. 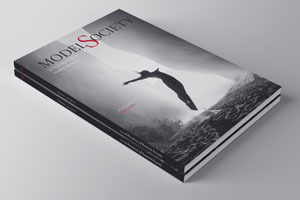 Our community is carefully curated and features only top quality Models, Photographers and Artists, who come to Model Society to create amazing images for the whole world to enjoy. Model Society is at the heart of a modern art movement, dedicated to restoring human beauty to it’s rightful place as a subject of fine art contemplation. Around the world and from all walks of life, there are countless creatives who are passionate about making beautiful and meaningful images of people. By bringing the best of these remarkable talents together, we are building a massive audience of connoisseurs who love this very special type of art. Marketing agendas have manipulated your experience of human beauty for too long. Free yourself from the influence of commercial culture that uses beauty to manipulate you, make you feel bad… and try to sell you something. 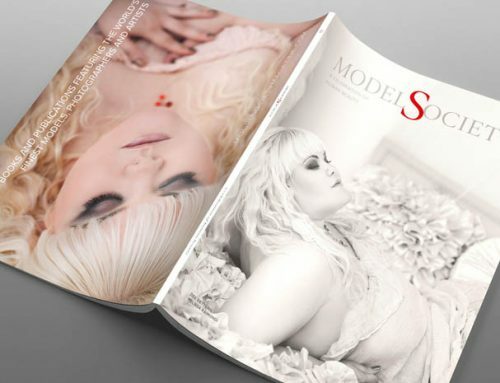 If you are a Model, Photographer or Artist who creates true works of art, or if you are simply an art lover who savors gorgeous images, Model Society is a great alternative to Model Mayhem. Our community will inspire you and help you reclaim your experience of beauty as something natural, nourishing and pure.